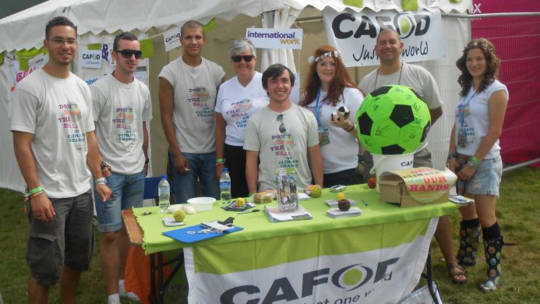 Brentwood CAFOD supporters at V Festival 2011! 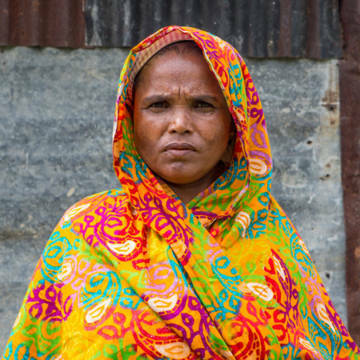 Find out more about your local CAFOD volunteer centre in the diocese of Brentwood (covering Essex and the five eastern London boroughs), including how to get in touch with your local contact Chris Driscoll. Secondhand Sales raise £120 for CAFOD!